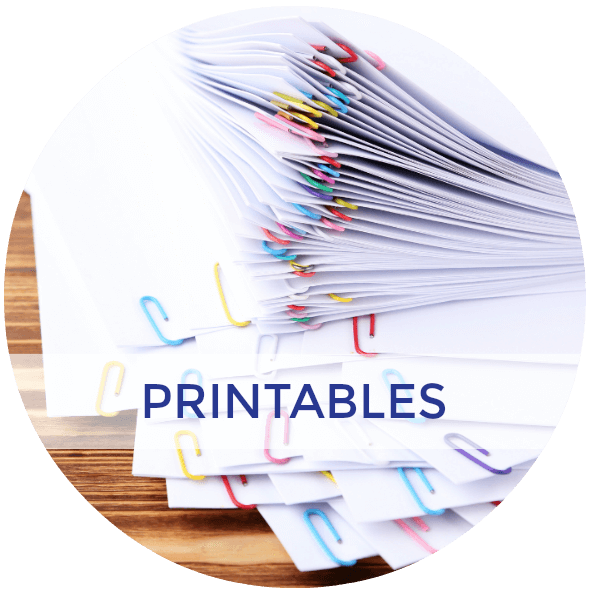 Since writing one of my recent blog posts on the possible benefits of teaching cursive handwriting before print handwriting, I realized most of the post and printables I have talked about print pre-writing lines. 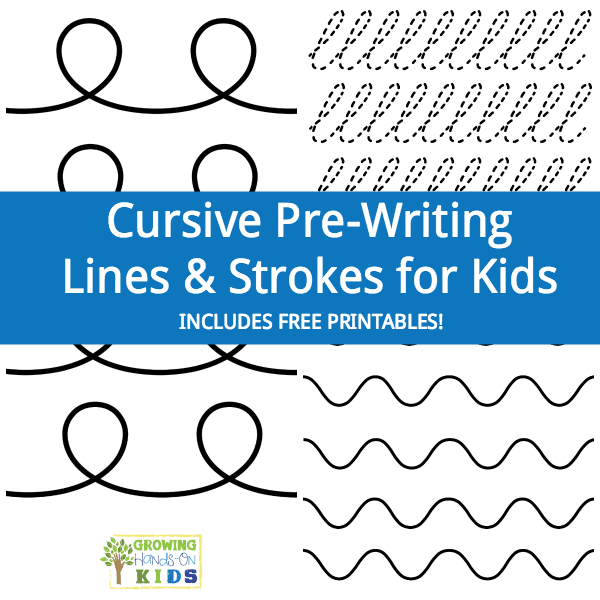 I figured it was high time to share some cursive pre-writing line printables for those of you who want to introduce cursive handwriting first. Cursive letters are more fluid and require more circular, wave, and loop strokes compared to print pre-writing lines. 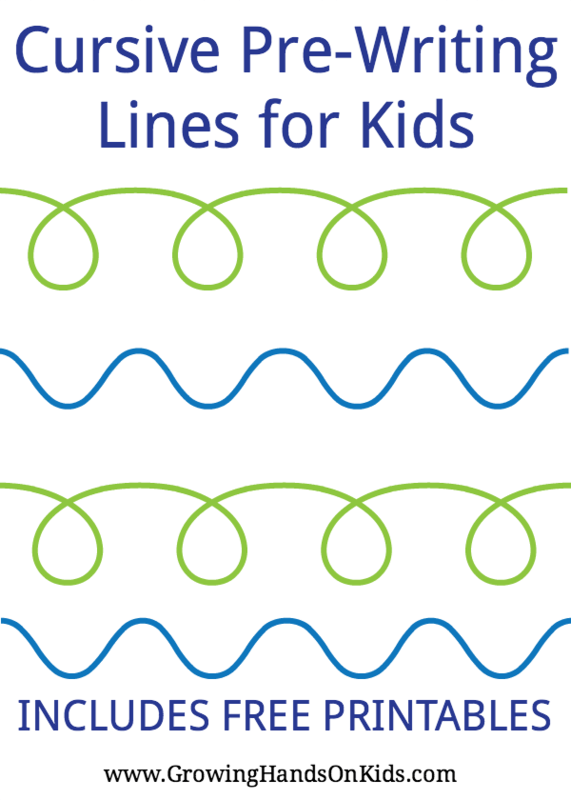 Print pre-writing lines follow a developmental sequence, which I wrote about in my book Basic Shapes for Beginners. From the research I have done on cursive, there is no developmental sequence for learning cursive lines like print pre-writing lines. The benefits of learning cursive first include all the start points being at the same starting point (this is for lowercase cursive) and also less trouble with letter reversals such as “d” and “b” in print. Each letter in cursive has its own unique formation. I took some liberty with the lines and strokes for this printable and included some lines which may not be considered cursive pre-writing lines per say, but they do encourage fluid movement and also working on shapes and lines that have more curves than straight up and down lines. 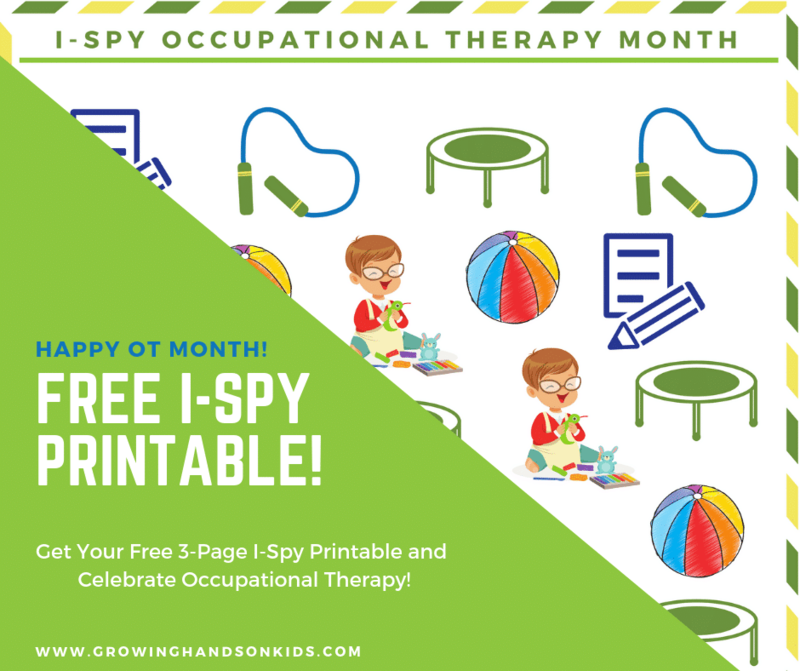 I left the design of these printables pretty straightforward and simple so that you can use various items with them, instead of just a pencil. 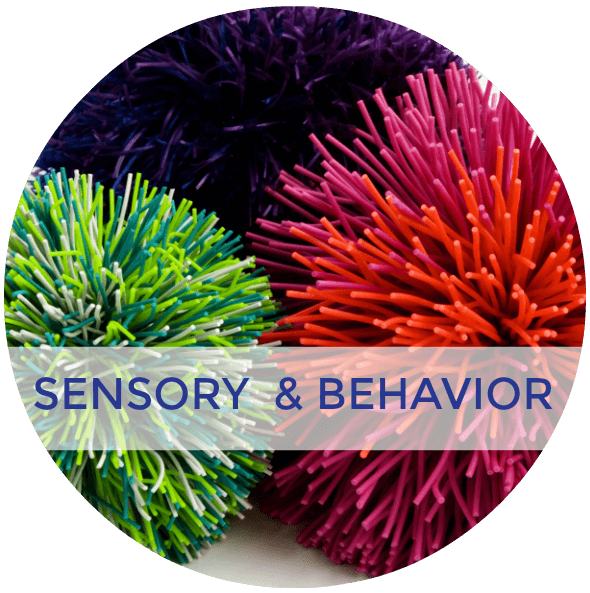 Remember children, under the age of 6 especially, benefit from various sensory experiences when it comes to letter formations, so don't feel like you can ONLY use a pencil with these printables. 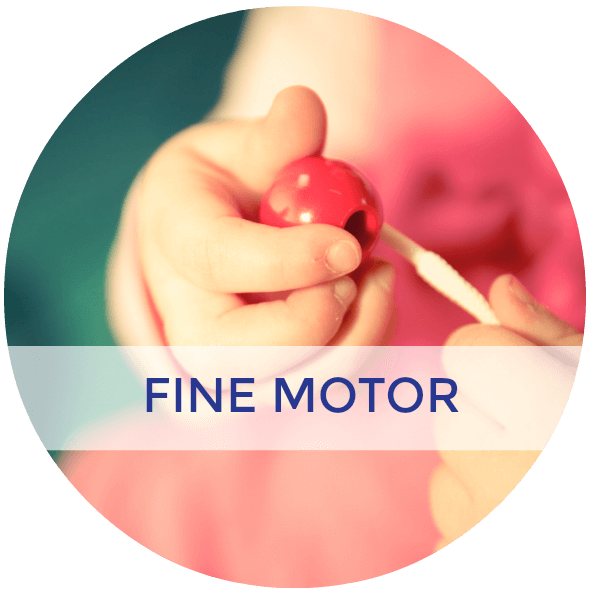 A quick note here, if your child becomes distracted by any of the lines on the page, or has a hard time controlling the paper while using them, you can use a slanted writing surface to hold the paper, OR cut the paper into strips. Subscribe and Get the Cursive Pre-Writing Line Printable Below! 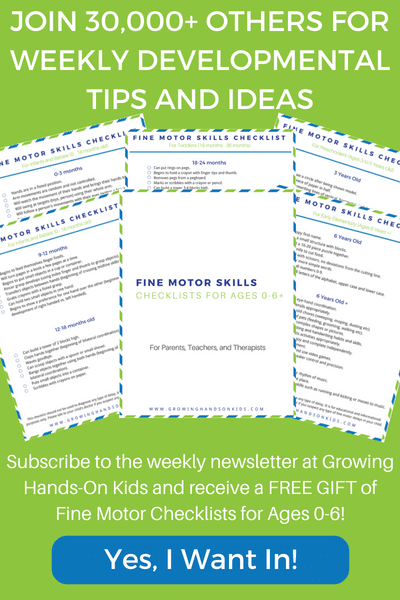 Subscribe to Growing Hands-On Kids for weekly newsletter activity tips and ideas, just like this one. 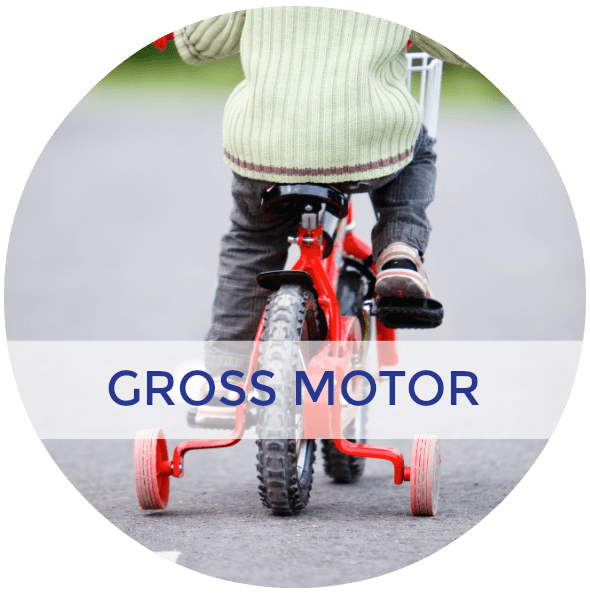 You'll also be the first to know about new printables, resources, and product recommendations. 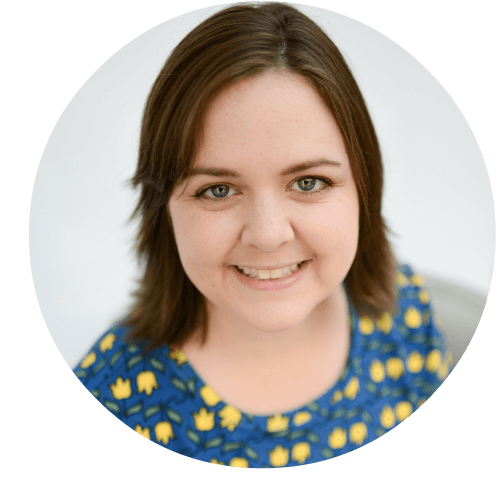 As a free gift, I'll send you the cursive pre-writing lines printable download! If you have already subscribed, don't worry, you aren't subscribing again. By entering your email below, it just lets my email provider know which printable to send you. You will not receive duplicate emails from me! 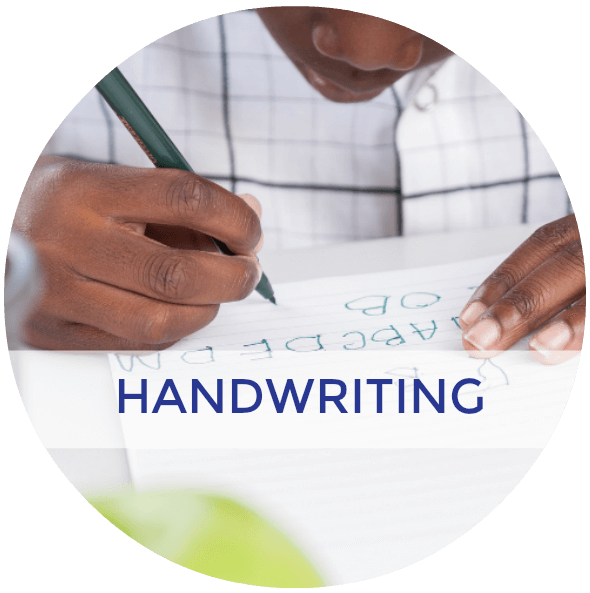 For more handwriting tips and ideas, check out my handwriting resource page here. Or click on the Handwriting Pinterest board below. 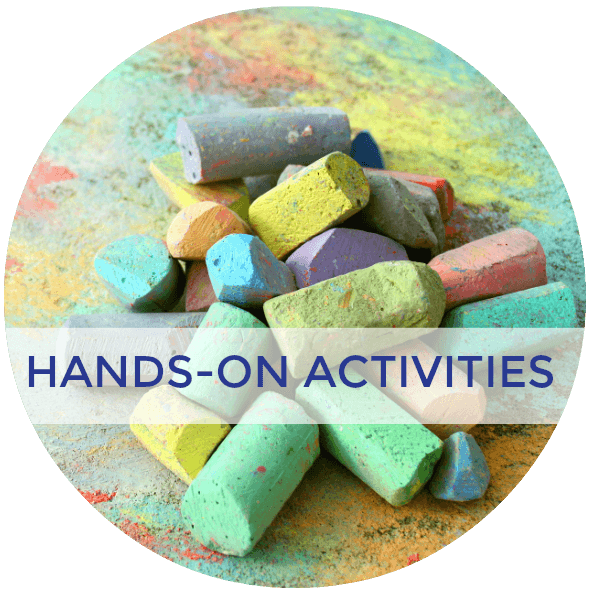 Follow Heather | Growing Hands-On Kids's board Handwriting Skills & Activities Tips on Pinterest. 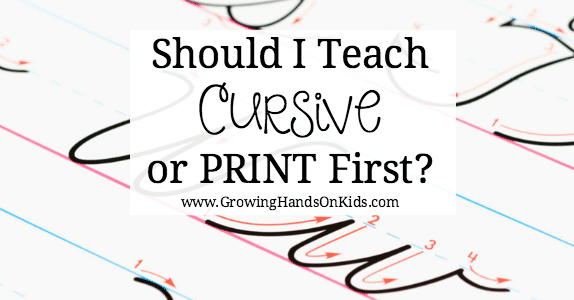 Should I Teach Cursive or Print First?